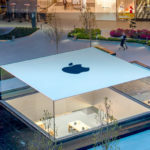 Apple’s iOS is still the operating system of choice for corporations embracing mobile tablets and smartphones, a survey conducted by Piper Jaffray analyst Troy Jensen reveals (via AppleInsider). While his survey involved only a limited (112) number of chief information officers— which, admittedly calls into question its legitimacy, the numbers speak for themselves: 98% of the companies currently support iOS. This stands in comparison to only 79% support for Android devices, 58% for Microsoft Windows and a meagre 24% for BlackBerry. When it comes to devices given to employees, 89% of the CIOs surveyed say they opt for iOS devices, which puts Apple on the pole position again, followed by Android with 57%, Windows with 30% and BlackBerry 25%. The survey somewhat echoes an earlier Good Technology report from November, which claimed that Apple retained 69% of all enterprise device activations during the third calendar quarter, helped, of course, by the release of the iPhone 6 and iPhone 6 Plus. 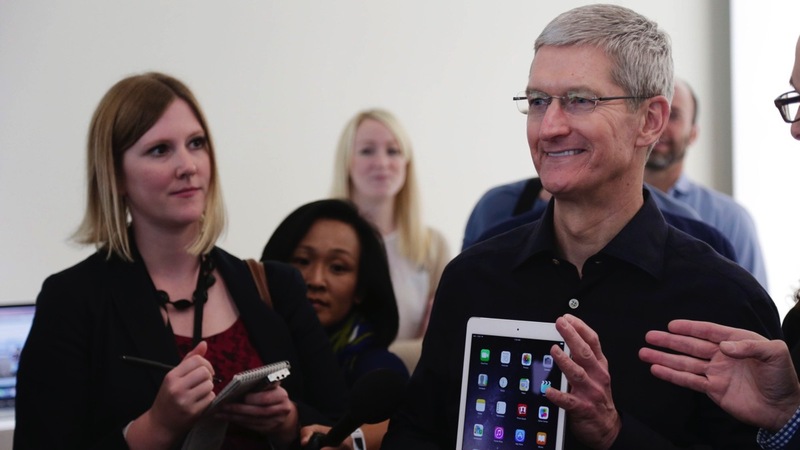 Apple wants its share of the enterprise market, so it has partnered up with IBM to accelerate tablet adoption. Although iPads have been the device of choice in the enterprise market, the strategic partnership with IBM aims to develop and deliver business-targeted apps — the first wave announced last December — which are expected to boost iPad sales.